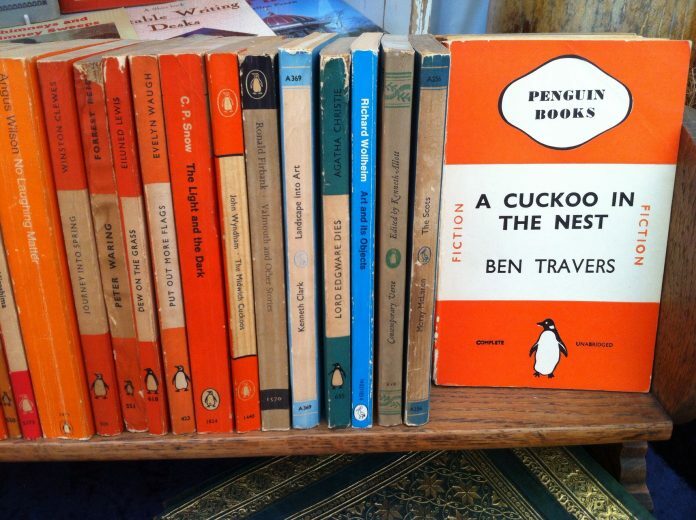 On July 30, 1935, Penguin Books published its first paperback books. And so, each year on this date, we celebrate Paperback Book Day. I’ve written a few paperbacks myself, and although I run a publishing company that currently sells only ebooks, I still have tremendous fondness for paperbacks (and hundreds of them on my shelves). Among many other virtues, paperbacks require no battery power and can be read in the bathtub without worrying about ruining an expensive device. Pick up a good paperback today and immerse yourself in another world for a few hours.